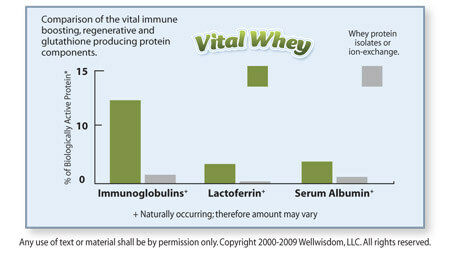 Vital Whey is an excellent product! 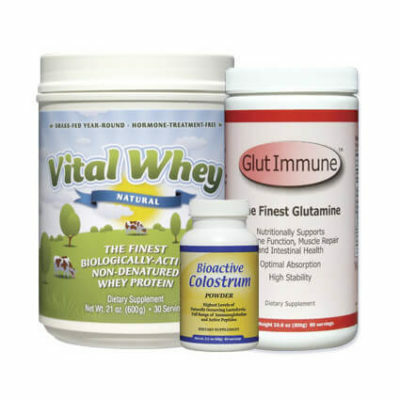 The supplement facts, and great taste, speak for themselves. I have strayed and tried other products, but always come back to Vital Whey. My body tells me this is a keeper, the strength and wellness, I feel from this product,are unmatched. 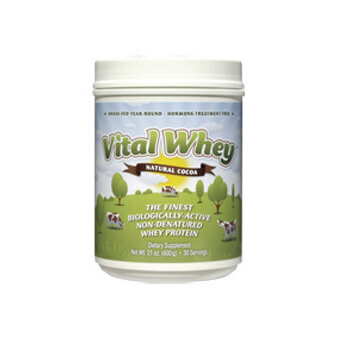 Vital Whey is a excellent product.There are many Whey protein powders out there mostly junk.The average consumer does not know the difference or the proper quality.I mix my VITAL WHEY VANILLA with GOAT MILK from a local farm.Thanks. We use this to create our own protein bars. Its such a great addition to creating high protein low carb options. 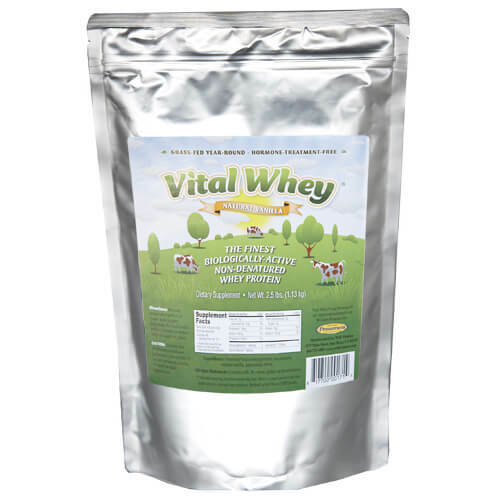 I have trieed every protein powder that is available and this is the best–the best tasting and the best quality!